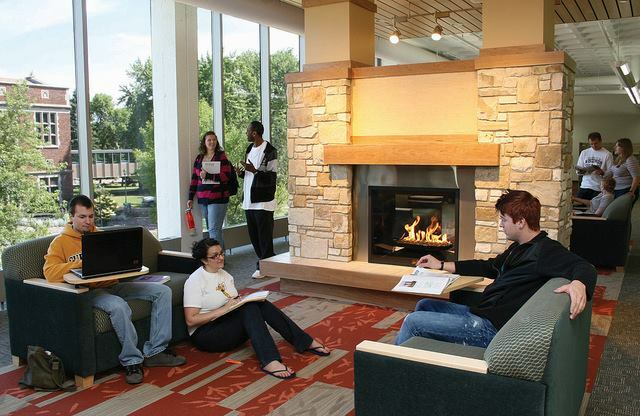 The Jim Dan Hill Library supports the University of Wisconsin-Superior liberal arts mission by fostering an engaging environment for our diverse community of learners. The library provides quality academic services and resources for research, teaching, career and professional development, and scholarly pursuits. -- Revised by the Library Staff in Committee, 8/16/2016.